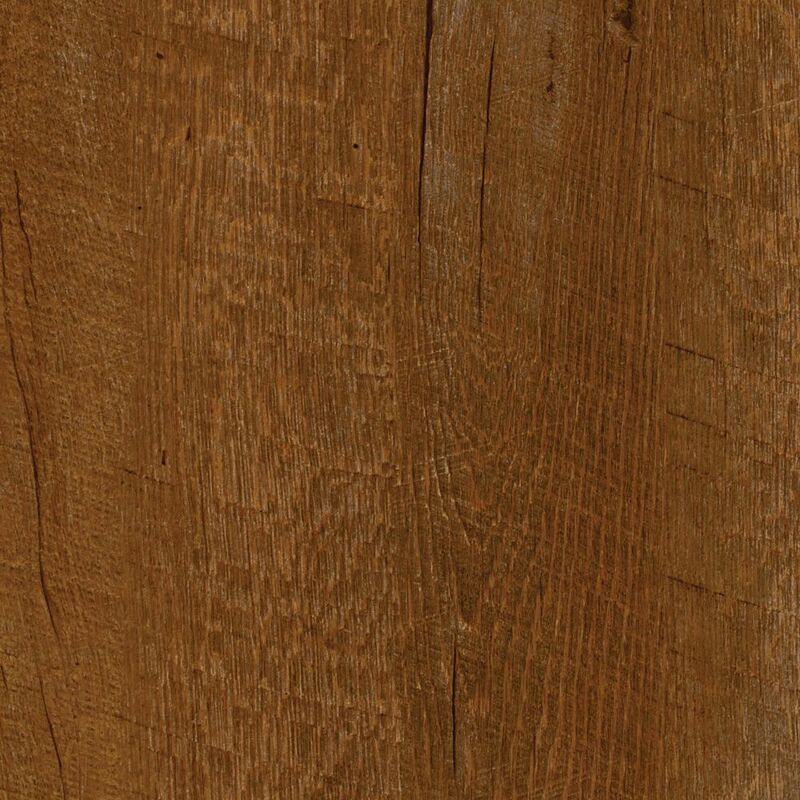 Sawcut Arizona 7.5-inch x 47.6-inch Luxury Vinyl Plank Flooring (19.8 sq. ft. / case) is rated 5.0 out of 5 by 1. Rated 5 out of 5 by Random_Guy from Looks great, wears well, installs easily We replaced the carpet in our living room and bedroom with this flooring. As long as you pay some attention to how well the planks are locking together, you should have a nice-looking floor in the end. I'm not that handy, but did not struggle too much with installation. After installing the floor, we moved into the house. We moved some furniture across the floor in ways that had me worried. But, so far, I don't see any marks on the floor. It appears to be very durable. Can this floor be subjected to winter temperature? I do not use my cottage in the winter, could I install this floor or does it shatter if walked on when it is cold? Please don't give the voided warranty response, explain the issue with the cold. Thx. Can this be scored with a utility knife and snapped or do you need to use a saw? Thanks for your question. It can definitely be scored by a utility knife. You don't want to try to cut all the way through it. Just score the top a few times and snap it quickly over your knee/the counter top/etc. Does this product require special underlay? e.g. polyethylene etc. Thank you for your question. A 6 mil poly moisture barrier should be used over concrete. A moisture barrier is not necessary over other types of subfloor material. Thank you for your question. Yes, this product can be ordered at a store or ordered online and shipped to the store. Thank you for your question. Allure must be installed in a room where the temperature is between 65-85F (18-30C) during installation. After installation, temperatures should remain between 55F. and 85F. Failure to follow these guidelines will void the warranty.